Cymbals are considered as one of the most popular types of musical instruments in the world. There is no need to wonder that it is played in marching bands, heavy metal bands, jazz bands, orchestras and percussion ensembles. Drum is another popular musical instrument in the world. 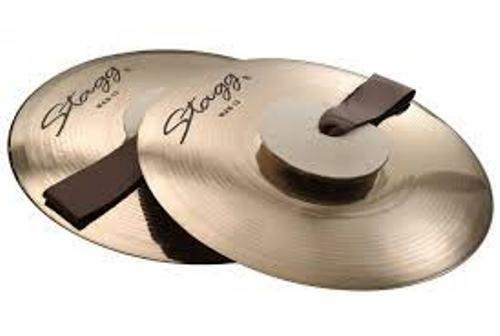 Do you know that a pair of hi-hat cymbals is incorporated in the drum? Use the term cymbalist to call a person who plays cymbals. The word cymbal is taken from the Latin word, cymbalum. The meaning of cymbalum is bowl or cup. The indication of cymbals in the orchestral scores can be seen from the presence of Spanish platillos, German Becken, French cymbals or even Italian piatti. The presence of cymbals can be traced back since the ancient era. The existence can be seen from the paintings or reliefs in ancient Greece, Assyria, Larsa, Hittite Anatolia, ancient Rome, ancient Egypt and Babylon. 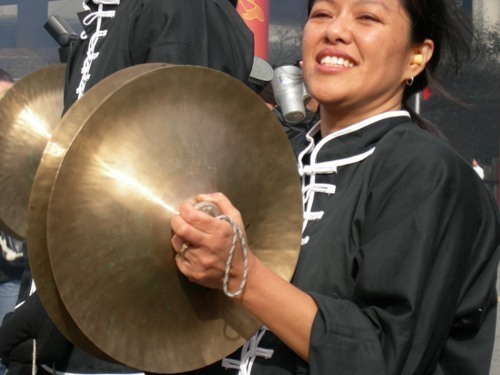 During the third and fourth century AD, cymbals were introduced from Central Asia to China. In 14th century, the Turkish janissaries used cymbals. The European music was employed in cymbals in 17th century. In the mid 18th century, the military bands and orchestras also employed cymbals. Get facts about Cuban music here. 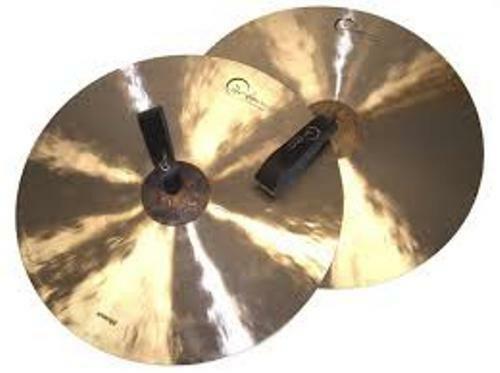 Cymbals have been developed from year to year because it gains increased importance. Therefore, you can find out a lot of cymbals in different hardware, techniques, and shapes. The diameter is used to measure cymbals. It is defined in centimeter or inch. The people who want louder sound should pick the larger cymbals. The thickness of cymbals is seen from the weight. Get facts about Cumbia here. The thin and thick cymbals have different sound. 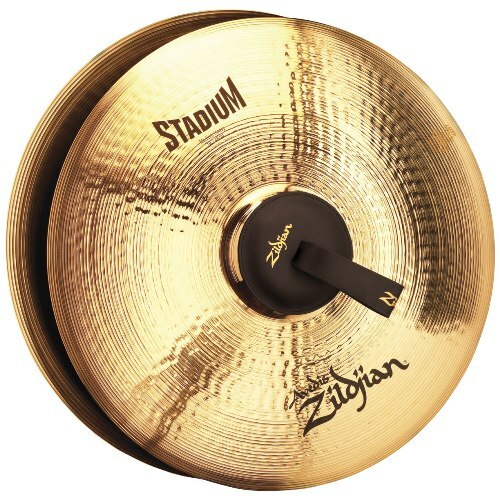 The faster response, lower pitch and fuller sound characterize the thin cymbals. The better stick articulation and louder volume are spotted on the heavier cymbals. 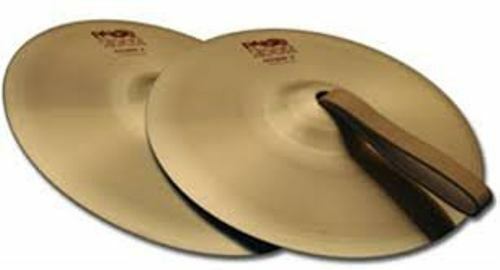 Do you have any comment on facts about cymbals?